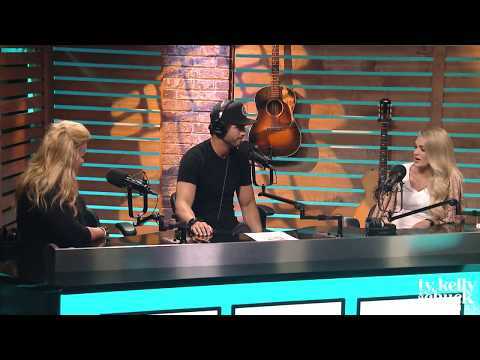 Ty, Kelly & Chuck want to give you cash with their Tune of the Day! 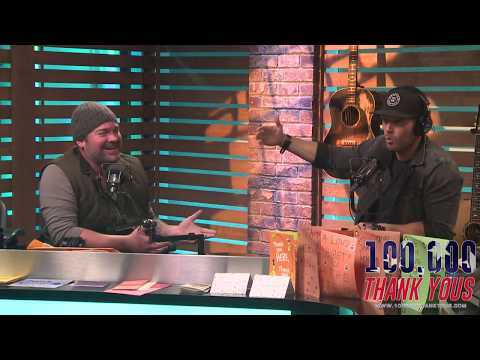 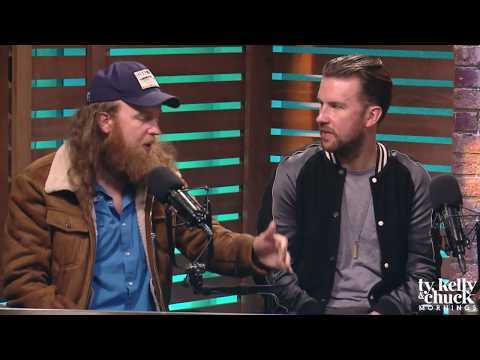 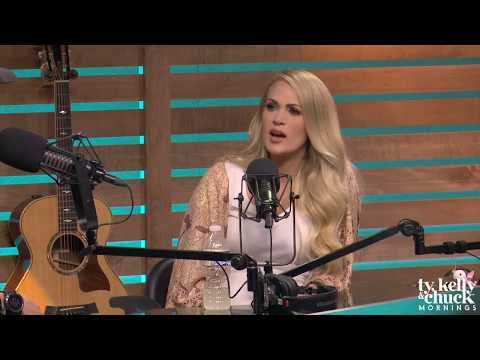 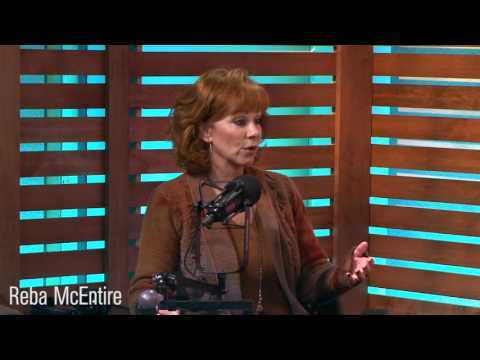 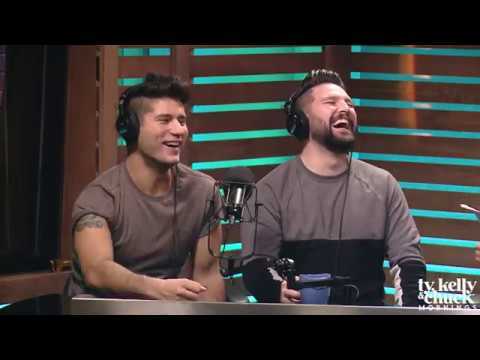 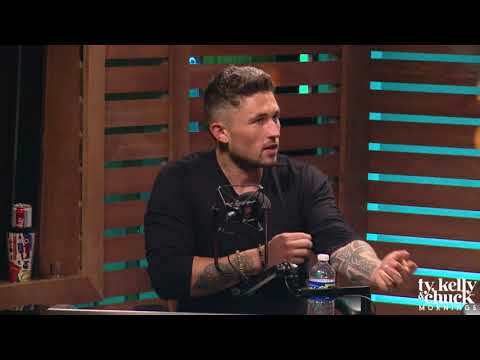 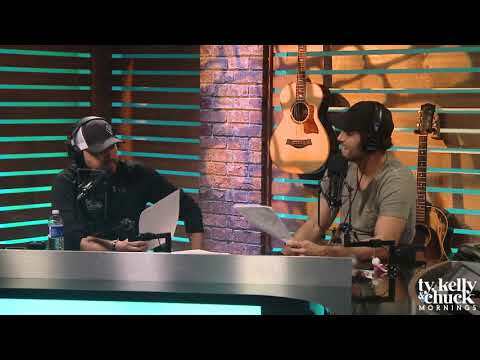 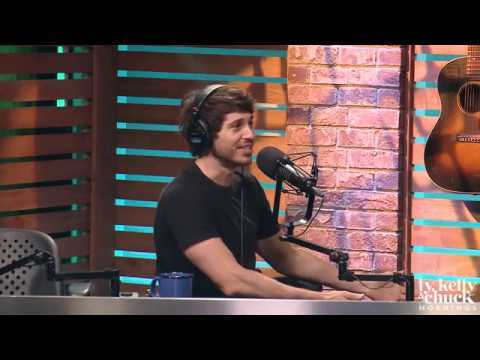 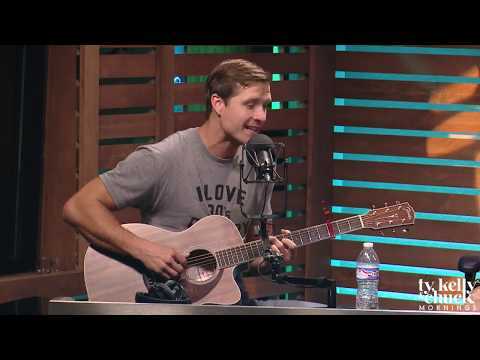 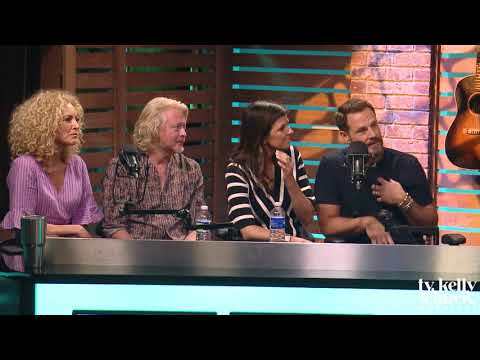 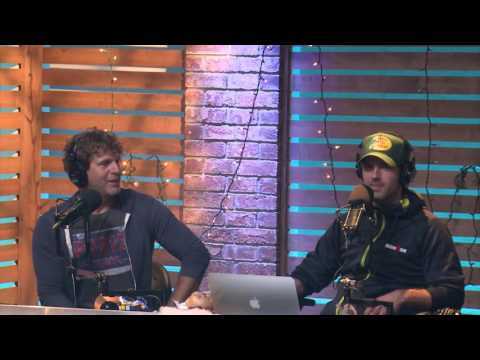 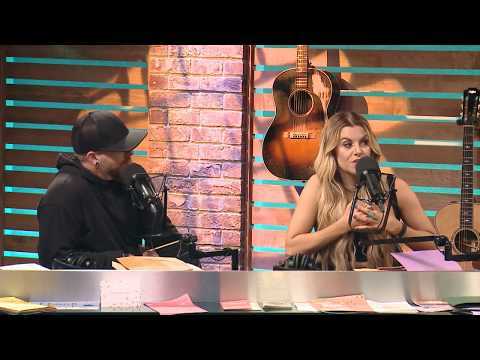 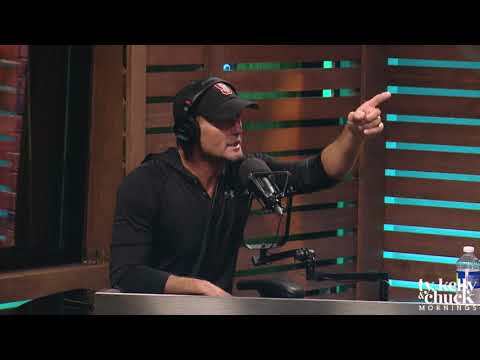 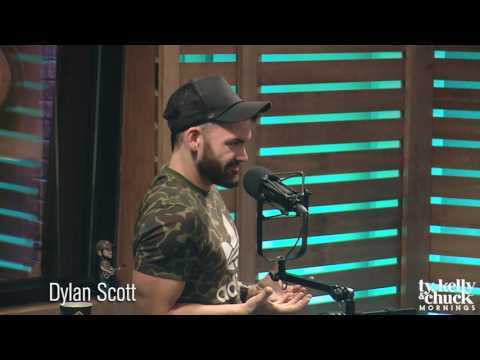 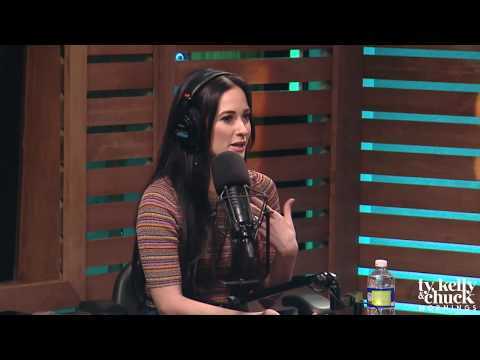 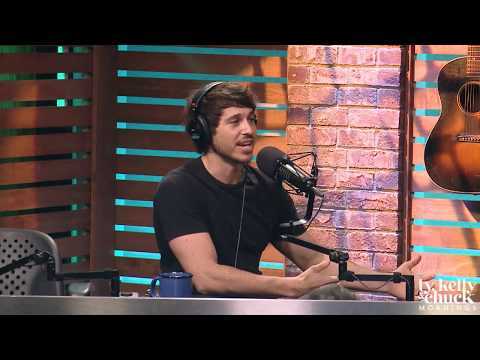 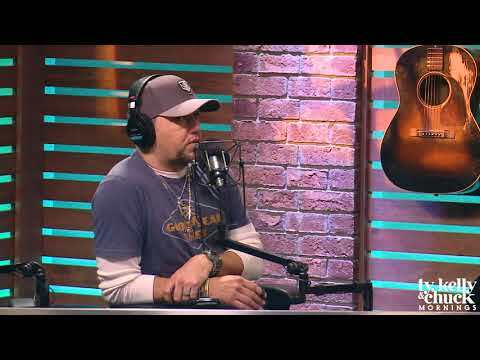 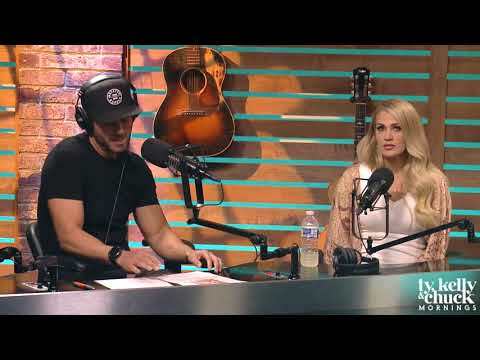 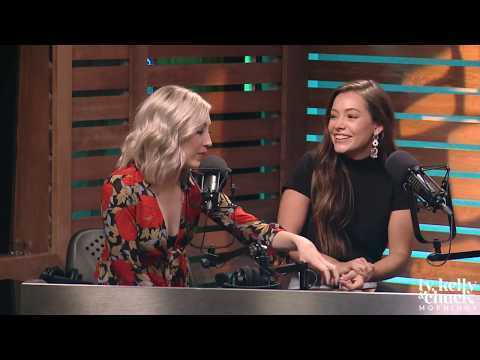 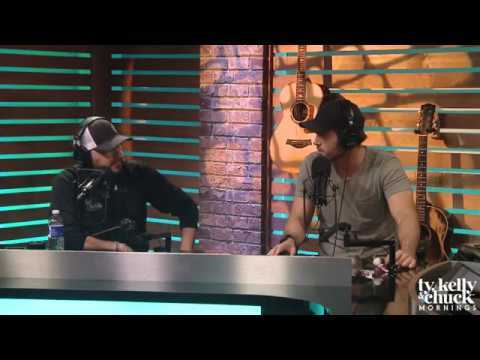 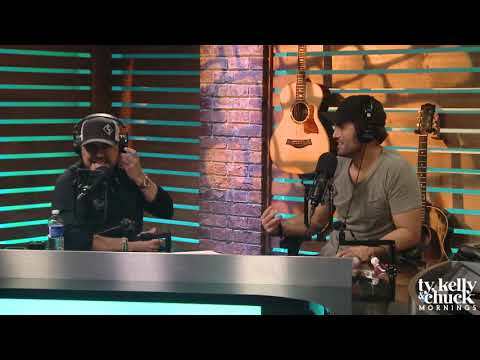 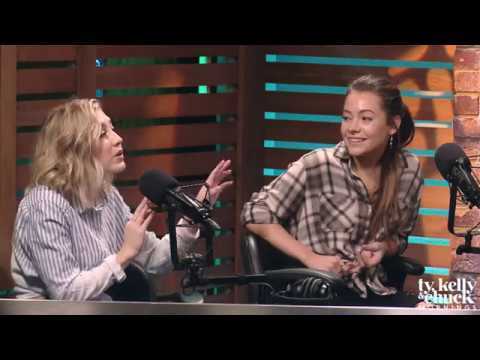 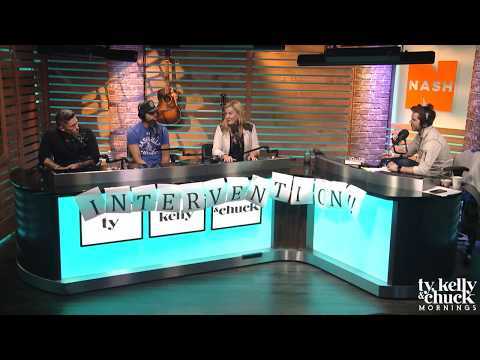 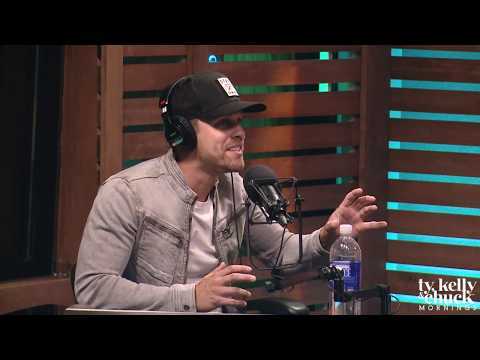 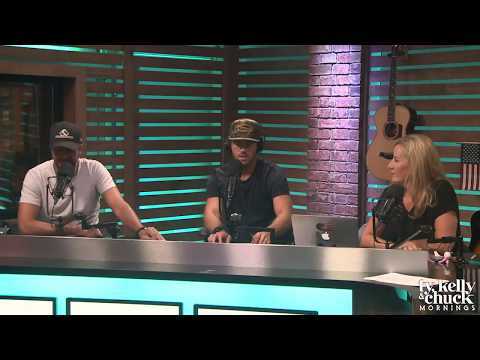 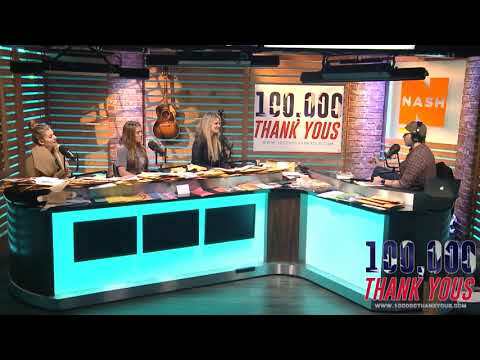 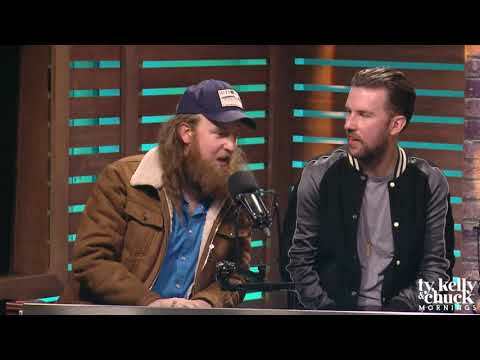 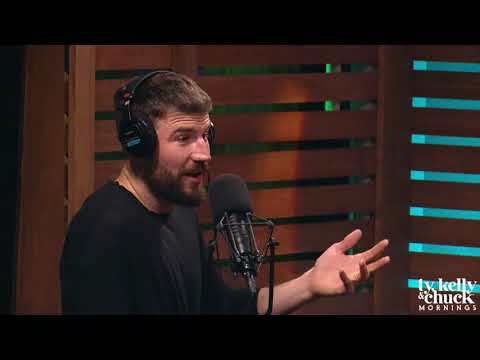 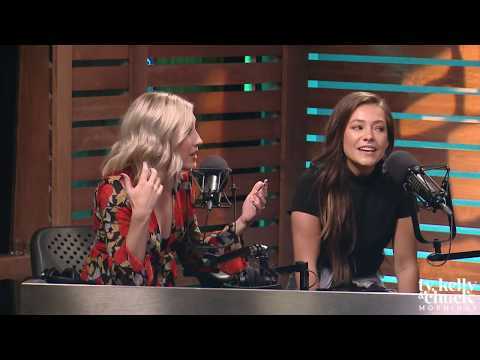 Luke Bryan stopped by America's Morning Show to talk about his new album Kill The Lights, his new single "Kick The Dust Up," but mainly it was to help us punk our own Chuck Wicks. 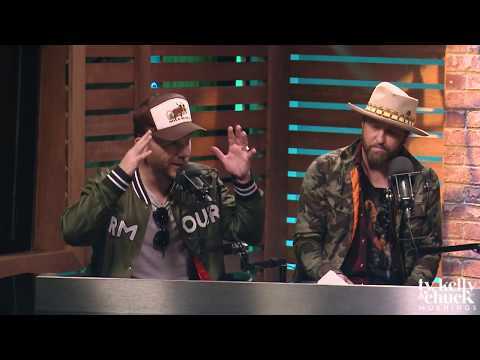 You see, Chuck leaves his keys out for anyone to take, so we did. 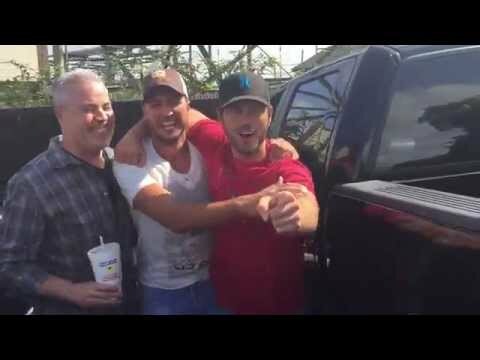 And we pretended to bust out the window in his car...and Luke decided to help us!